Several factors determine the fee for endodontic therapy, including the number of teeth to be treated; you will be informed of any fees before treatment is started. We are aware your dental insurance may not cover the total cost of your treatment, and we will make every effort to help you maximize your coverage and increase your reimbursement. Financial options will also be discussed during your initial visit. Flexible payment options are available and are based on the responsible party’s credit history. 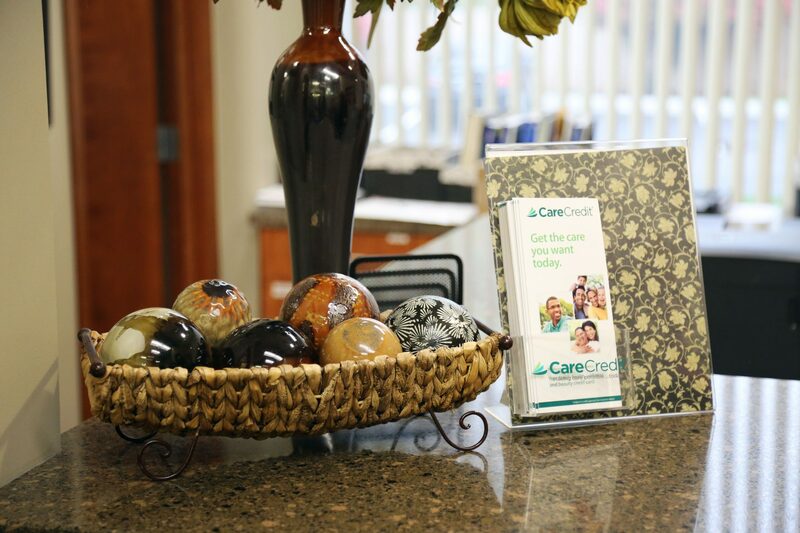 We offer CareCredit* financing options low monthly payments that make your treatment more affordable. This flexible payment option allows you to pay for your treatment over a period of time so you can focus on what matters most – keeping your smile healthy! *CareCredit is a credit card and is NOT an in-house credit program. CareCredit is NOT an interest-free credit card. To apply go to www.carecredit.com or call 800-365-8295. Subject to credit approval. We are a preferred provider for Delta Dental and our financial team will file your insurance for you. We allow insurance companies 45 days to render payment. After 60 days, you are responsible for the entire balance, paid-in-full. If you have any questions, our courteous staff is always available to answer them.